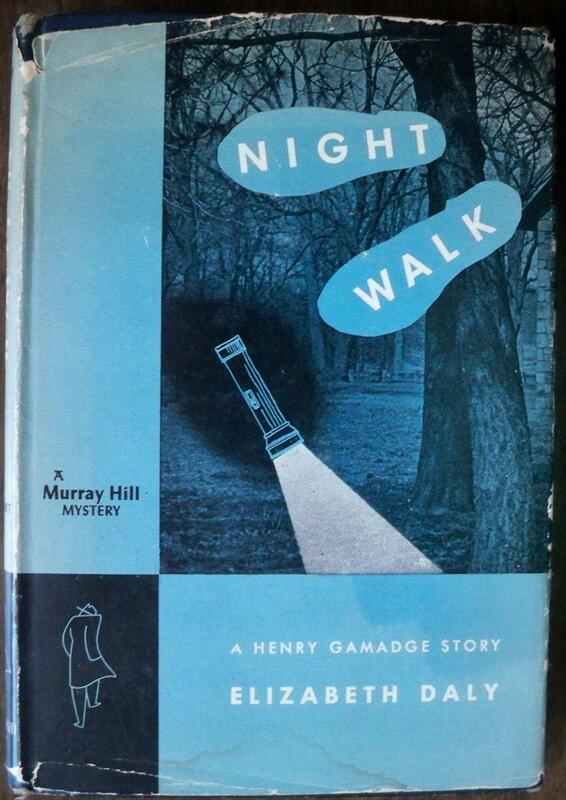 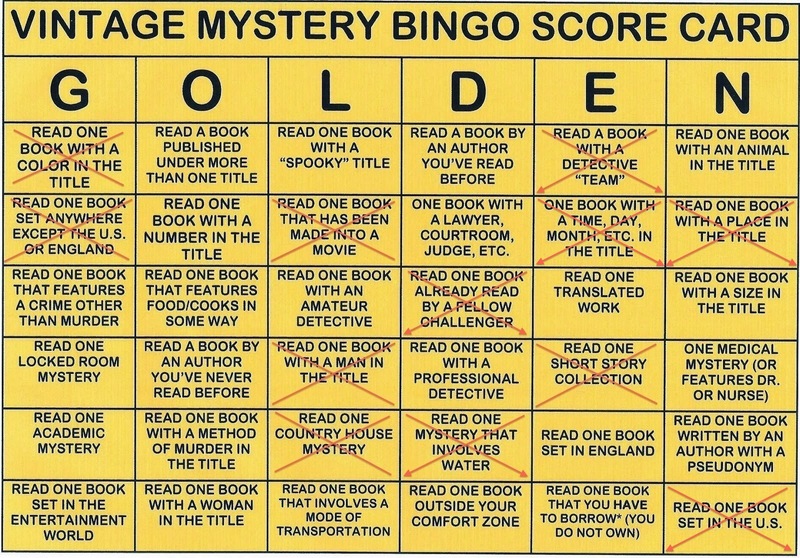 This entry was posted in 2014 Vintage Mystery Bingo, Detective fiction, Golden Age of Detective Fiction, Mystery, Mystery writers, Novel and tagged Elizabeth Daly, Elizabeth George, Henry Gamadge. 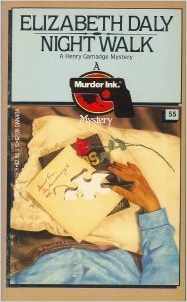 This is actually the first Daly book that I added to my collection–after discovering her in a tiny little public library in the tiny little town where my husband & I lived for our first year together. 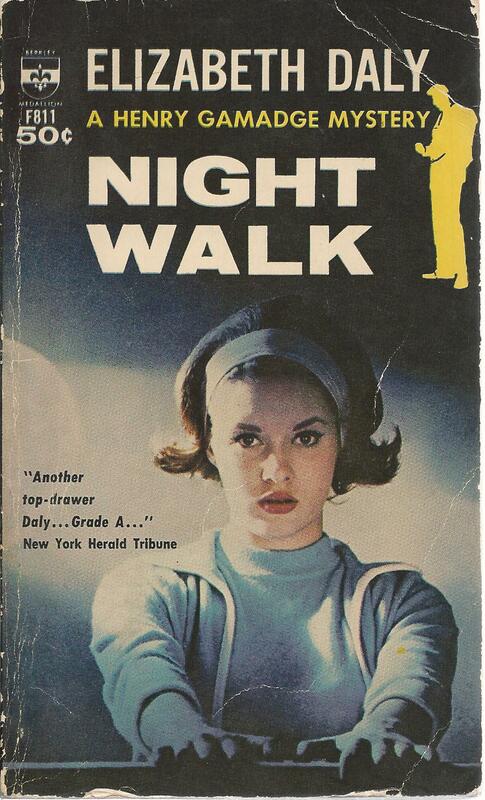 My edition is the funky “50s moderne” Berkeley. 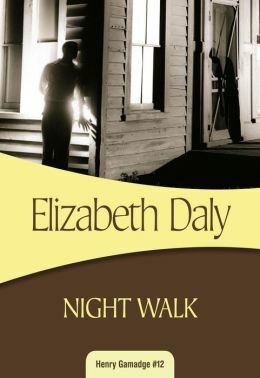 Since it’s one of my first Dalys and it came long before I ever started doing reviews on my books, I have very little recollection, so I’ve skimmed over your review until I have a chance to reread.